Our location is Amsterdam, the Netherlands! 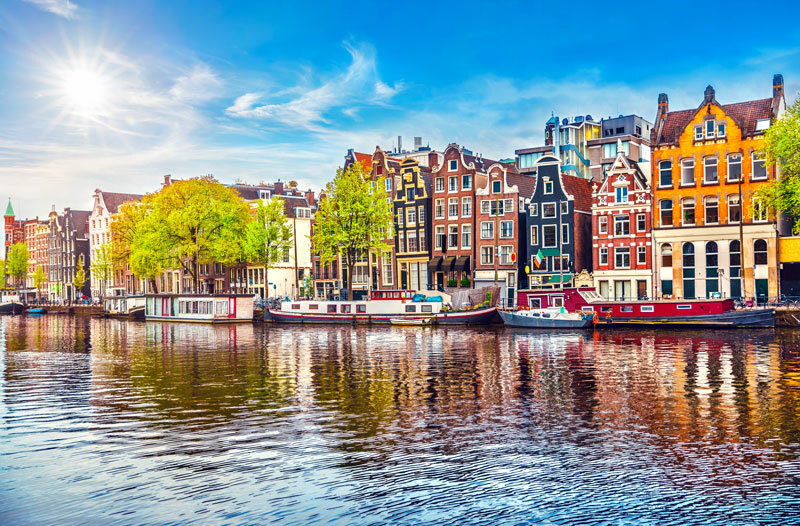 Amsterdam derives its name from the city’s origin as “Dam” of river “Amstel”. 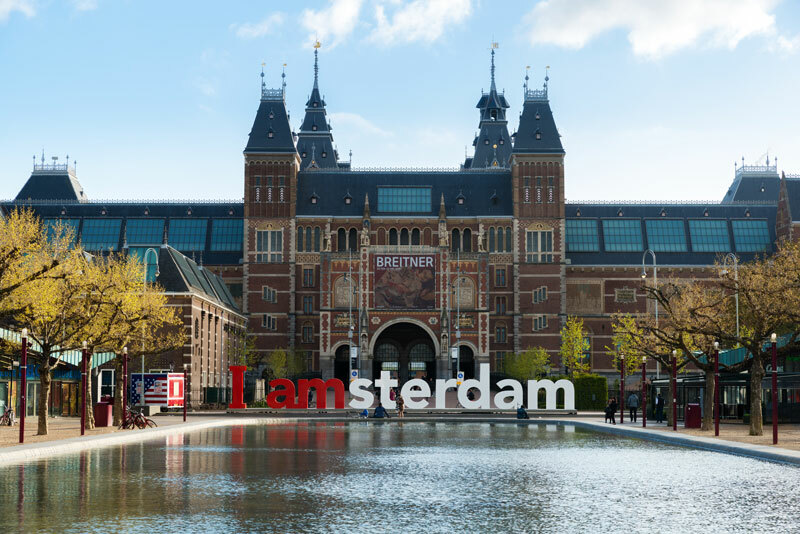 In the past, the name was “Amstelredamme” which later changed as “Amsterdam”. 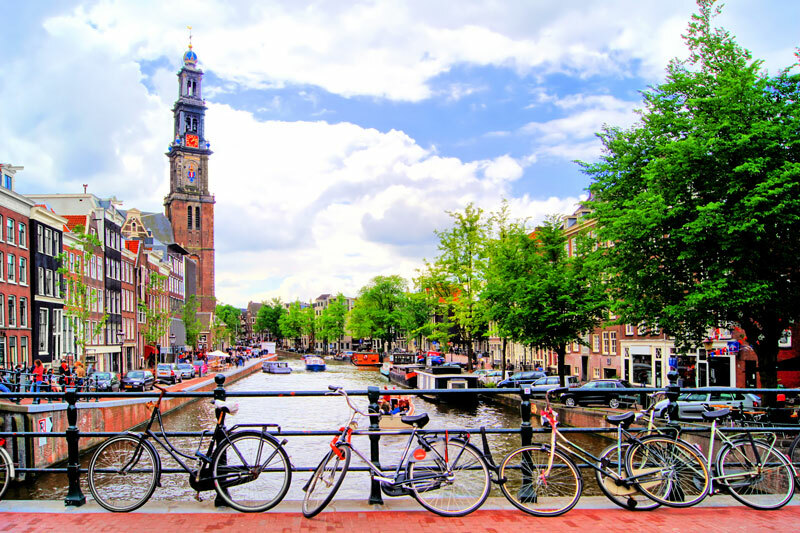 Amsterdam is one of the most popular destinations in Europe, attracting over 7 million international travellers annually. 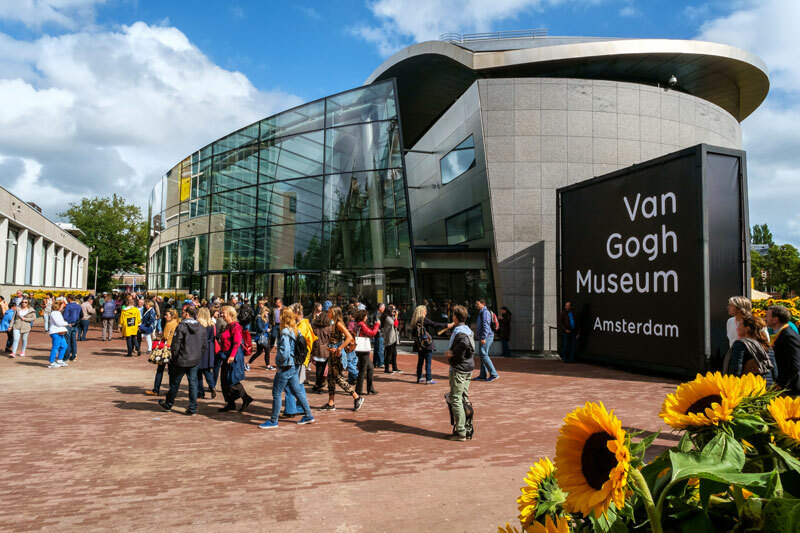 Amsterdam is colloquially known as Venice of the North because of its lovely canals that criss-cross the city, its impressive architecture and more than 1,500 bridges. There is something for every traveller’s taste here; whether you prefer culture and history, serious partying, or just the relaxing charm of an old European city. For more information on Amsterdam please visit Wikitravel or Iamsterdam. 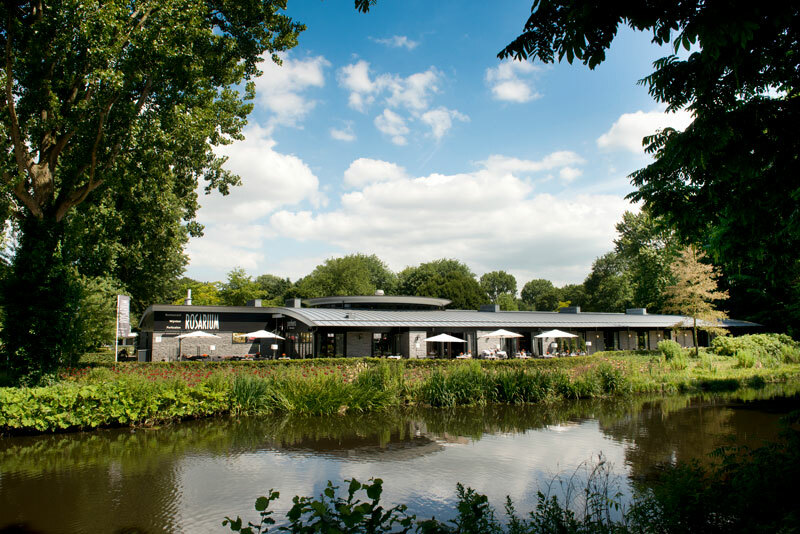 The Advances in Glaucoma Research and Clinical Science 2019 congress will be hosted at Rosarium, located in the beautiful Amstelpark in Amsterdam. The park contains a variety of plant species from around the world, including a “rhododendron valley” with about 139 species of rhododendrons, blooming in April and May. At one point, the park lost about 30 percent of its larger trees due to disease. The park contains a Japanese Garden, which was renovated in 2001 at the time of the celebration of the 400-year relationship between the Netherlands and Japan. The Riekermolen windmill lies south of the Amstelpark. The windmill was situated here in 1636, was active until 1932, and was removed in 1956. The city council decided to rebuild the mill on the west side of the Amstel in 1961. Rembrandt sketched the windmill. See information about applying for a visa here. Visit our Program page for more information on our Social Program. Visit our Program page for more information on our Tours.